The bodybuilding legend explains how he keeps in shape at age 71, and he is still going strong after emergency heart surgery in early 2018. Age takes a toll on even the most invincible of human beings… one person who comes to mind is the seven-time Mr. Olympia Arnold Schwarzenegger. 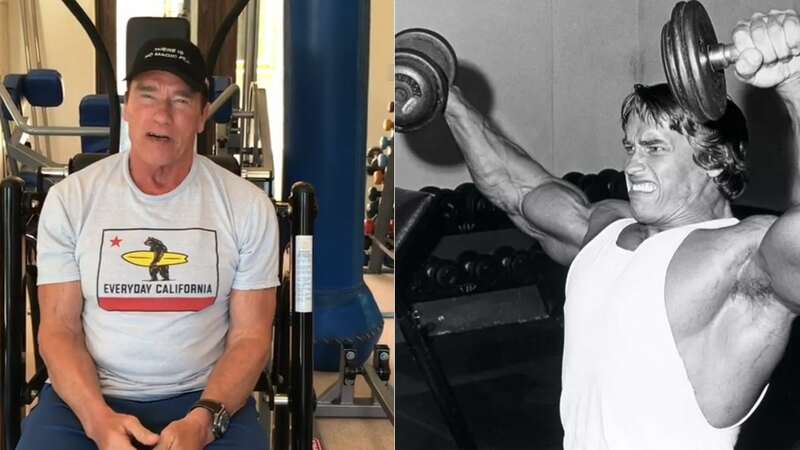 The legendary former bodybuilder who was once the “Terminator” has made some recent life changes. We know that at the age of 71, he cannot train as heavy and intense, so it’s natural to find safer alternatives. “Squatting and all those kind of like heavy leg exercises, I can’t do anymore. My knees are shot”. “The machines that you have today, I wish that I could have used them in addition to what I did, because they’re really amazing”. Schwarzenegger explains how he can use machines to do the same thing as free weights while avoiding pain altogether. He knows how to train smart and can work with his body effectively to keep healthy at his age. Anyone who trains like an animal (He did) will most likely start to break down at some point and although Schwarzenegger is still at it, he cannot afford to keep up with the same style of training he used to do for many years. Apparently, nothing has been able to stop Schwarzenegger from pursuing opportunities and enjoying life on his terms. Arnold Schwarzenegger has a lot more in the tank in regards to his career, so it’s no surprise he is more conservative with how he works out these days. 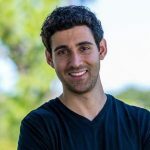 Moreover, his sons, business endeavors and going skiing are likely more important to him anyway, so staying injury free is crucial to his current happiness and longevity.